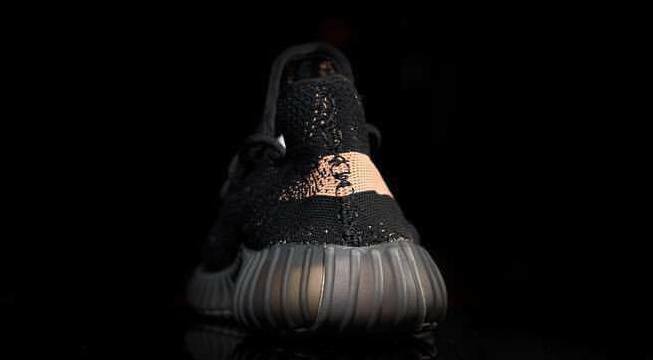 Another striped black 350 V2 appears. Last week, Kanye West was spotted out and about in NYC wearing a pair of unreleased adidas Yeezy Boost 350 V2 sneakers, and now yet another look for the mysterious sneakers has surfaced. 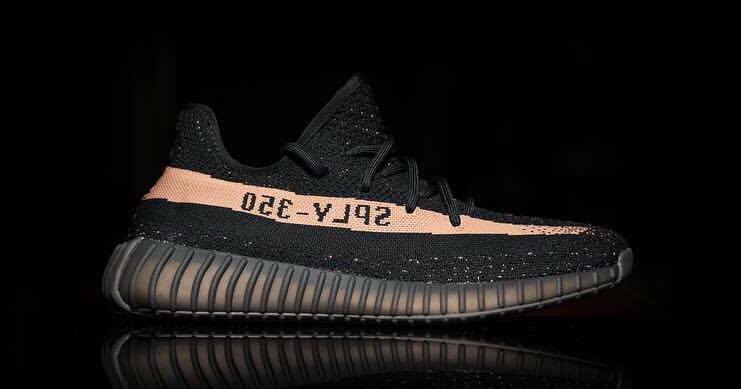 Although we still don't have any official release details on the Yeezy Boost 350 V2, the leaks keep coming, with the latest being this black and peach-striped pair courtesy of @theyeezymafia. Other recent leaks include a "Turtle Dove" take on the Yeezy Boost 350 V2 that's reminiscent of the debut Yeezy Boost 350 colorway. 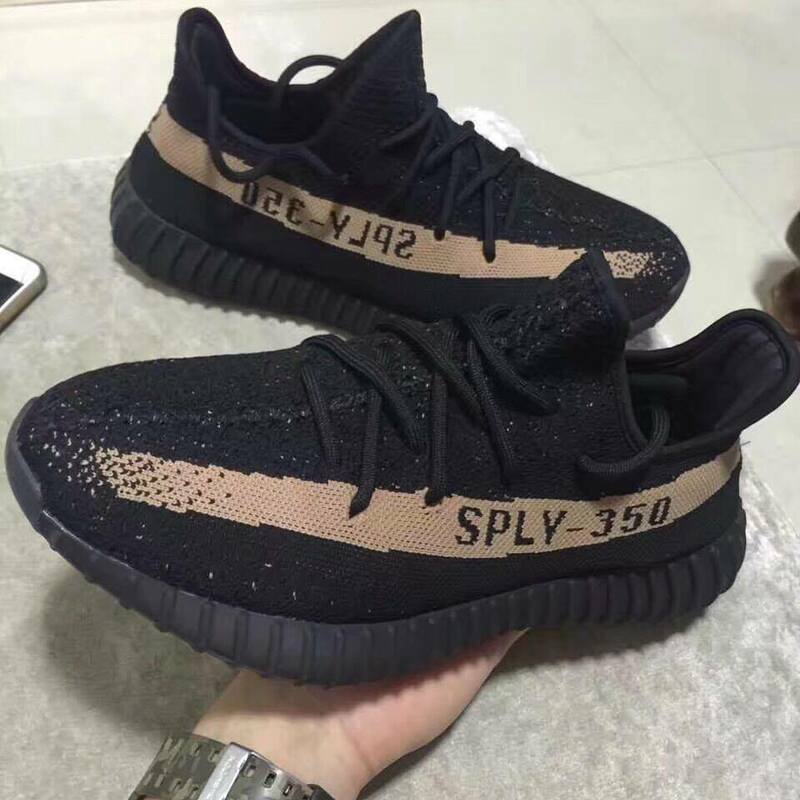 Check back soon to find out when you'll be able to get your hands on these.